Ideal Carpets are the largest independent carpet and flooring specialists in North Northumberland and its Eastern Borders. We have built our enviable reputation by providing a fantastic array of flooring choice combined with exceptional levels of customer service. Whether you know what you want or are waiting to be inspired, Ideal Carpets can help you with each step of refurbishment and home improvement for all your floor requirements. 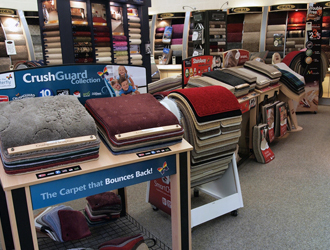 Established by Dennis Hush in September 2001, Ideal Carpets displays extensive ranges of quality flooring with over 10,000 carpets and 2000 vinyls available as well as a dedicated Lifestyle Floors showroom. 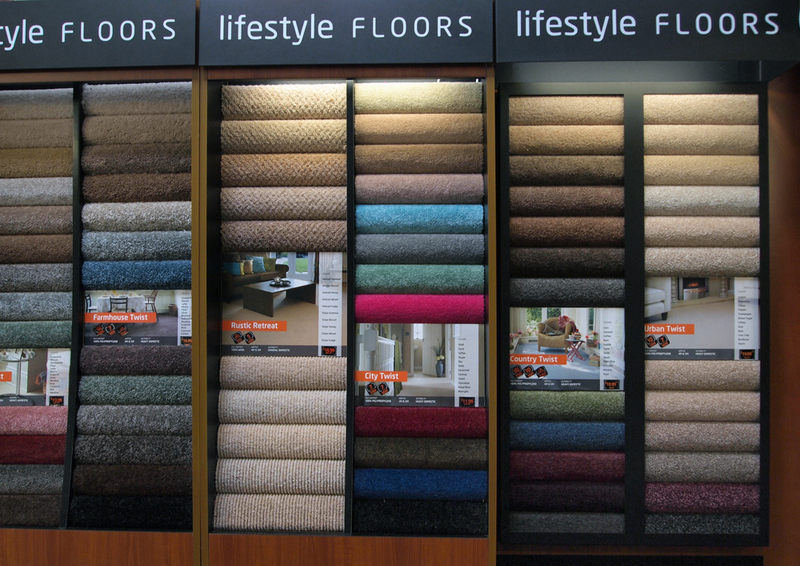 Thus offering by far the most extensive and best choice of flooring products within our operational area. Based in Berwick upon Tweed, Ideal Carpets can offer customers in the Eastern Border areas of both North Northumberland and the Scottish Borders exceptional quality at honest value for money prices and with all products and workmanship fully guaranteed, peace of mind comes as standard. Visit our showroom and experience a relaxed, bright and spacious environment where we have a multiplicity of product displays. With many renowned brands stocked as standard and over 1000 remnants available, our customers are spoiled for choice. 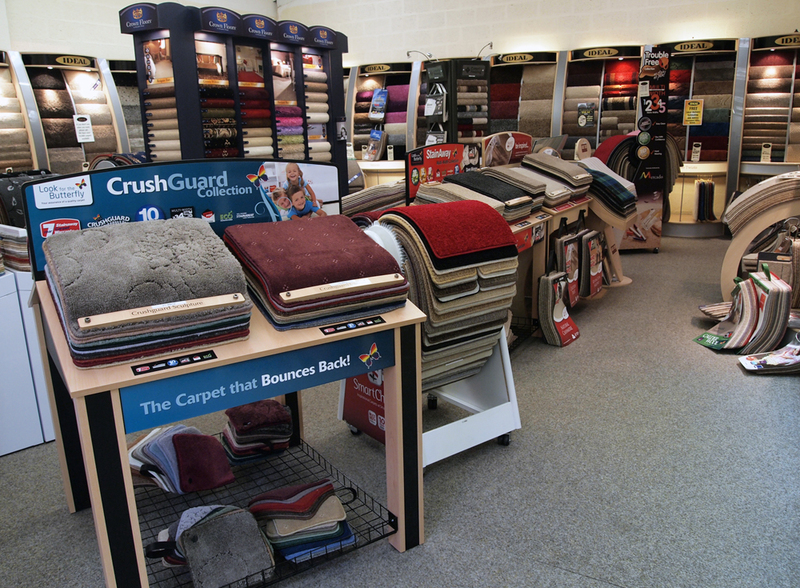 At Ideal Carpets we have an extensive knowledge of flooring products, this along with our stringent policy of no pressure sales and a high quality customer service has ensured our success, through both repeat business and customer recommendations. 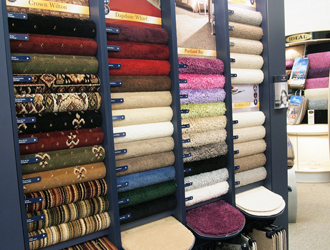 Ideal Carpets have a fully qualified team of specialists that are both reliable and knowledgeable. Our staff are motivated and are genuinely interested in helping our customers make informed choices. We offer free impartial advice, a free no obligation measuring and estimating service and no deposit required. Our ethos is to give the service we would wish to receive which ties in to our ongoing policy of providing a high level of service to each customer. There is no hard sell but rather, friendly, helpful staff that know their subject and are happy to help the client find the perfect solution. 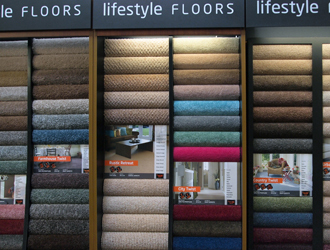 Ideal Carpet have their own fitting team that meet our exacting standards of service. Ideal Carpets mainly deal directly with the general public for domestic residences but also supply and fit flooring for commercial enterprises and contract work. All of our work, domestic and commercial is fully insured giving complete peace of mind. Being well established in Berwick upon Tweed for several years, Ideal Carpets are proud to continue to support Berwick Rangers Football club with some team sponsorship, and proudly shows its affiliation to the club by using team colours (black and gold) on our vans. Ideal Carpets is a strong believer in putting something back into the community and recognises that Berwick upon Tweed has a rich and diverse history. 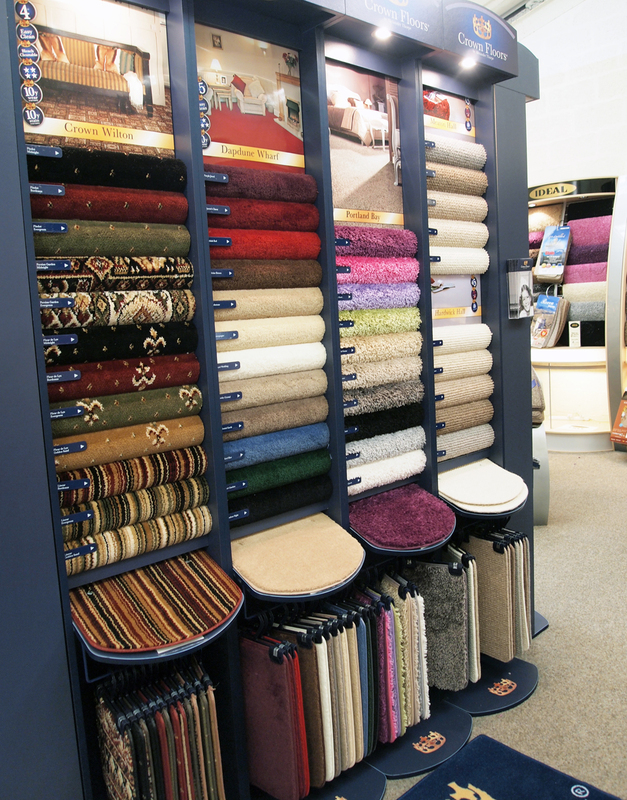 So visit Ideal carpets and discover a multitude of rugs, carpets, laminate floors and vinyls on display in the showroom for your inspection. A fully guaranteed key cutting service is also available and with a free car park directly in front of our huge showroom Ideal Carpets truly have it covered. At times, we wonder if we are doing things right, so when we opened the Advertiser today and see a competitor proudly boasting of Crazy Sale Prices, we just had to check how we compared. Yes, in almost all examples, those "Crazy" prices were the same as our Normal prices. So maybe we are doing it right - Ideal Carpets, Great value All Year Round. Calling all past Tweedmouth Salmon Queens and attendants from the past 70 years! This year sees the crowning of the Tweedmouth salmon queen reach its 70th year so, to celebrate the Tweedmouth feast committee and I are trying to arrange a float for all the past salmon queens and attendants to take part in during the feast celebration weekend. If you or anyone you know was a past Salmon queen or attendant please do not hesitate to get in touch, the contact address is tweedmouthfeastcommittee@gmail.com . We would be so happy if we could get a big number of responses so please like and share this! Thank you.